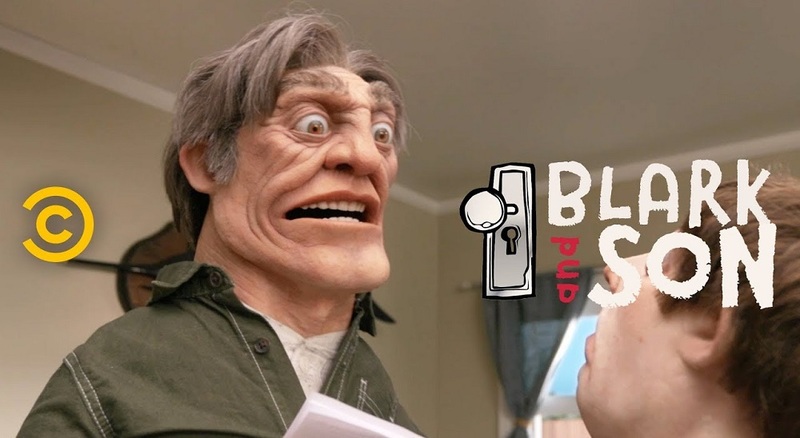 Blark and Son came to life in early 2017 as a series of 30-second Instagram videos created by special effects veteran Ben Bayouth. The comedy features puppets Blark and Son, voiced by Bayouth and Mintz-Plasse respectively, in a sitcom-style format unique among today’s vast array of animated shows. The show has since left Instagram and now resides with Comedy Central. All episode are currently on CC's Youtube channel with new episodes being added weekly. 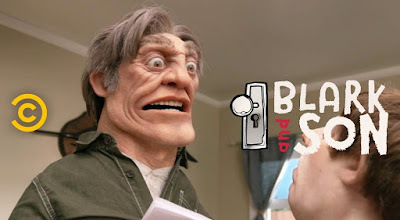 Check out the first episode right here and be sure to keep an eye out for more to come from Blark and Son.